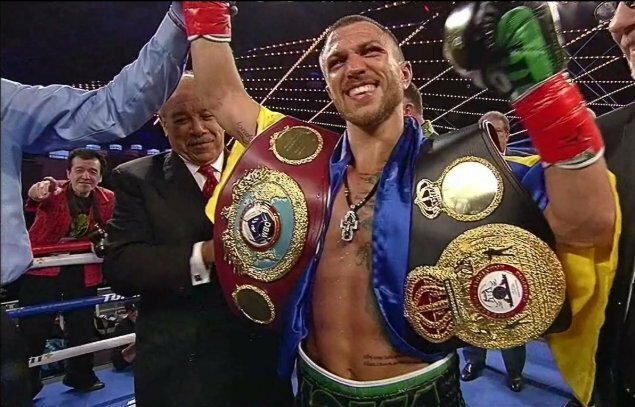 Vasyl Lomachenko and Anthony Crolla’s purse bid for their WBA mandatory lightweight title fight has been postponed once again, as both sides look to finalize terms. A purse bid was initially set for February 6th, but moved to February 13th by the WBA, but on Wednesday the governing body announced that the two sides are continuing to finalize terms. Lomachenko is set to defend his title on April 12th in a yet to be announced venue in Los Angeles, and has focused on a fight with Crolla, after fellow lightweight champion Richard Commey would back out of negotiations following an injury he suffered in his 2nd round knockout of Isa Chaniev. If locked in, this would mark the second fight in the United States for Crolla, and his first fight in the United States since a September 2011 split-decision win over Juan Montiel.